Since its first shipment in August of 1991, P&G has grown to be amongst the top fast-moving consumer goods companies in Pakistan. The Company has been a model investor in the country. Through the years P&G has invested over 150 million dollars in fixed assets. In 1994, P&G acquired a soap-manufacturing facility at Hub, Balochistan and in 2010 established a state-of-the-art laundry detergent plant at Port Qasim, Karachi. P&G’s investments continue to yield socio-economic benefits to the country by creating over 5,000 direct and indirect employment opportunities, and developing a local supplier base resulting in hundreds of millions of dollars in local value addition to date. Today P&G markets high-quality brands to Pakistani consumers including 6 dynamic billion-dollar brands. These include Pampers, Always, Safeguard, Ariel, Head & Shoulders, and Pantene which are amongst leading household names in their categories. P&G has made significant investments in understanding the Pakistani consumer to deliver superior products and innovative campaigns that fulfill their needs and improve life in meaningful ways. P&G also strives to be an employer of choice by recruiting and developing the most talented people. P&G people are the foundation of the Company’s success, developed as a result of a strong ‘promote from within’ culture. P&G strongly believes in local skill development and nurtures local talent by providing passionate, hardworking individuals the opportunity to grow and excel, becoming business leaders in the P&G world. 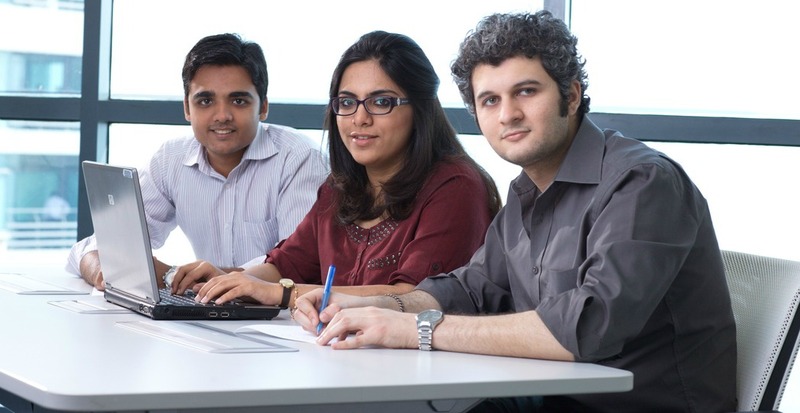 Today, several P&G Pakistan employees are leading challenging international P&G assignments. Moreover, P&G runs a strong internship program which is a key source of talent, fulfilling 80% of the Company’s hiring needs in Pakistan.